Are You a Broker or Manufacturer? I Have a Lower Quote, Can You Match It? What if There is an Issue with my Order? A touch of foil stamping can take ordinary packaging, and imbue it with an air of luxury and class. It is a cost effective way to increase the value of your packaging, and therefore your product. 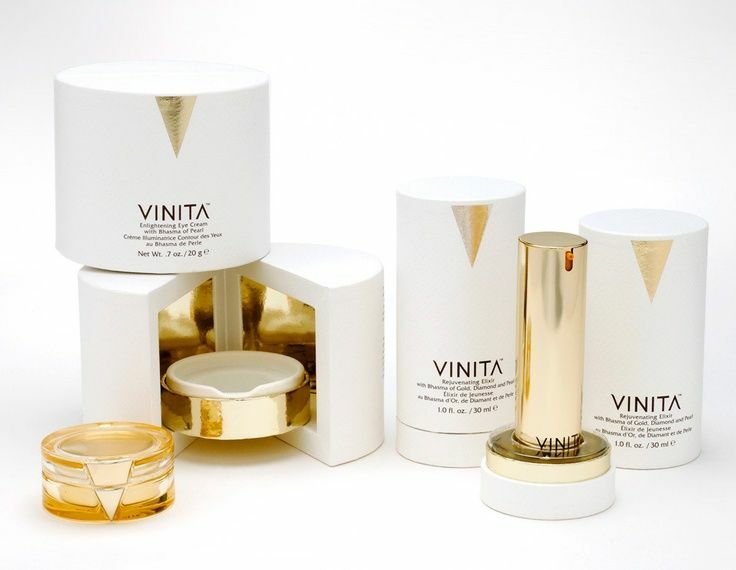 Foil stamping is the application of metallic foil to your box or paper tube. The Foil is applied using a heated die that is then stamped onto the foil making it adhere to the surface. Although gold and silver foil is common, there are many colors to choose from. How can foil stamping increase the value of your packaging? The addition of foil stamping can take simple and elegant artwork, and really make it shine. 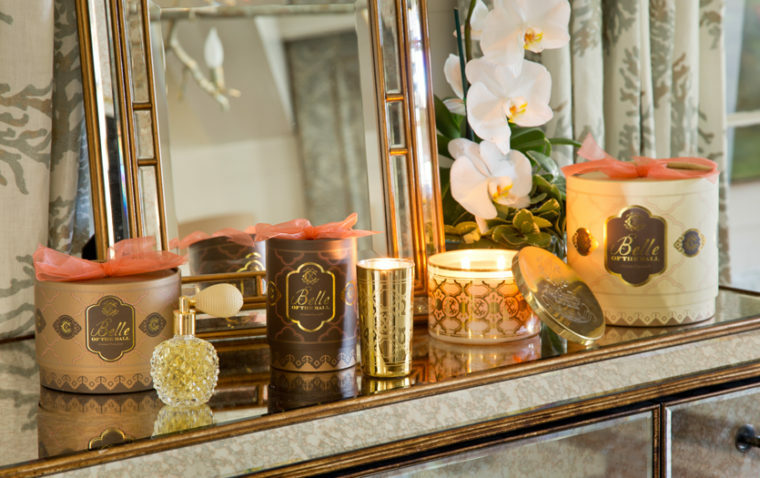 Since packaging is often one of the prime influences of the consumer, a luxurious looking package can really sway purchases. Most domestic packaging manufacturers cannot offer hot foil stamping at an affordable rate, but our overseas connections can make it happen at a price point that makes sense for your business. Let’s look at some examples. Note the very minimalist addition of gold foil on the outside of these paper tubes, and the coating on the inside. This packaging looks very high end, but only uses a small amount of foil on the outside to draw in the consumer. Foil can be vintage and fun as well. 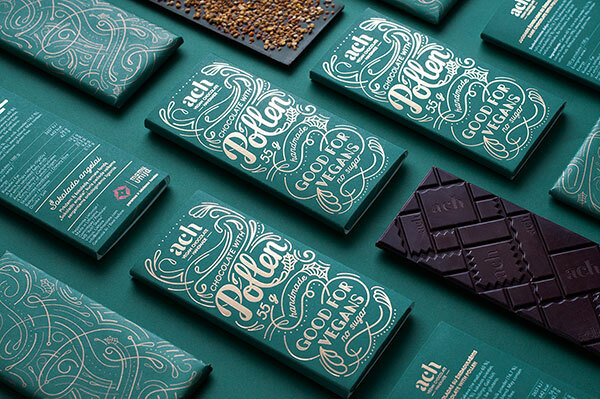 Even applied to a simple chocolate carton, it immediately catches the eye and set you apart from your competition. Paired with a richly colored background, the contrast is very expensive looking. Contact us today for your quote! Should you source your project overseas or domestically?